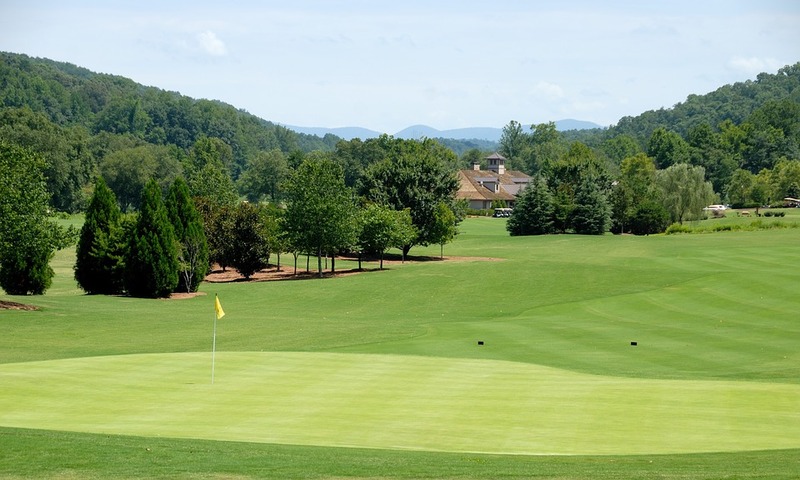 The 2018 Knoxville Open golf tournament on the Web.com development tour for the PGA Tour is taking place this week from May 10-13, 2018, at the Fox Den Country Club located in Knoxville, Tennessee. Here is a list of the prize money up for grabs for the Web.com players at the 2018 Knoxville Open. The Knoxville Open on the Web.com Tour dates back to 1990. Hunter Haas holds the record for most wins with two. He's not related to Jay and Bill Haas. Martin Piller, who is married to LPGA golf star Gerina Piller, won this event in 2014. This is the 10th Web.com event of 2018. The most notable winner on the Web.com Tour so far this year is probably Sam Burns who won in Savannah. Talor Gooch won this event last year and both Burns and Gooch are playing on the PGA Tour in 2018. Total prize money up for grabs at the 2018 News Sentinel Open is $550,000. Any player who wins three times on the Web.com Tour automatically earns their PGA Tour card. The winner of the 2018 Knoxville Open will earn $99,000. The same amount of prize money earned by Talor Gooch when he won this tournament last year.